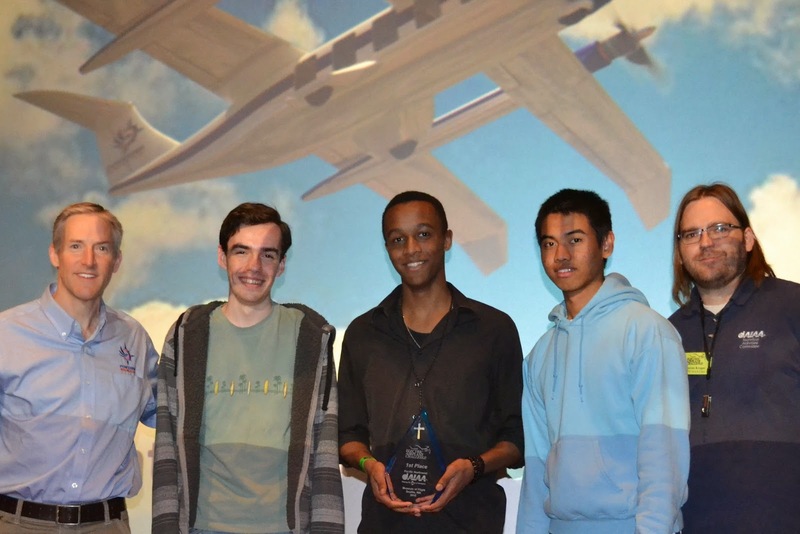 Each year, our partners and sponsors invite student teams from around the region to see which team designed the airplane that will carry the most amount of cargo. Student teams are scored in three categories. The visual display provides an opportunity for teams to show design decisions that they made as they constructed and tested their airplane. It also reinforces the importance of sketching, documenting, and analyzing test data. Visual displays are submitted on the day of the fly-off. 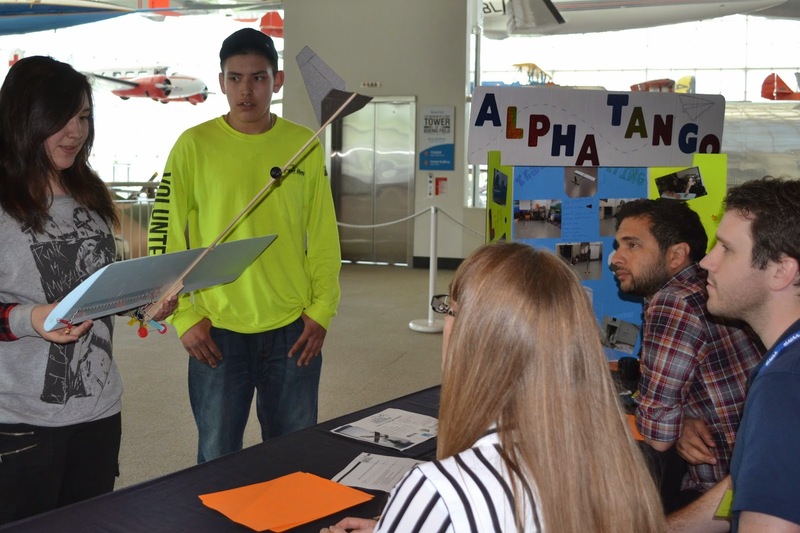 The skills test is an opportunity for teams to show the knowledge they gained throughout the LEAF project that directed their decisions in designing, building and flying their airplane. The last category is airplane performance. Teams must first fly their airplanes empty as a proof of concept. After they can demonstrate that their aircraft flies, teams may begin adding cargo to see which team's airplane can successfully carry the most cargo. At the end of the day, our sponsors and partners hold an awards ceremony to recognize the teams with the highest total scores.